Since 1929, Cloud Packaging Equipment has been providing solutions for the Horizontal Form Fill & Seal (HFFS) packaging industry. 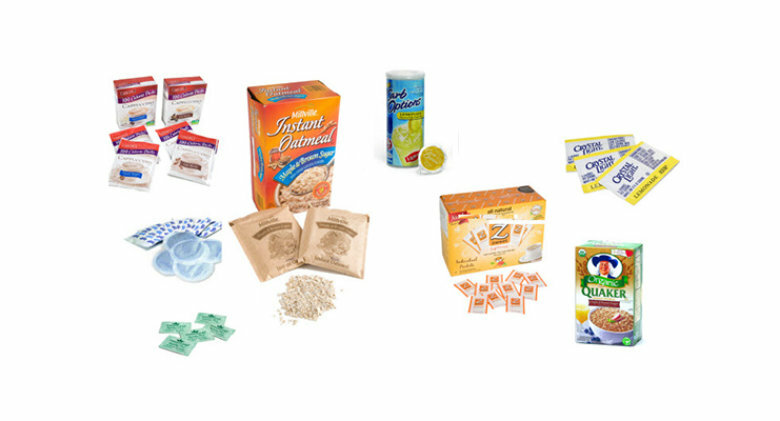 Cloud rose to prominence with the invention of their first high-speed, continuous-motion HFFS sachet machine, and they continue to set the standard for high-speed sachet packaging equipment. Cloud has a wealth of operational and production experience gained from many years operating a co-packing facility using their equipment. 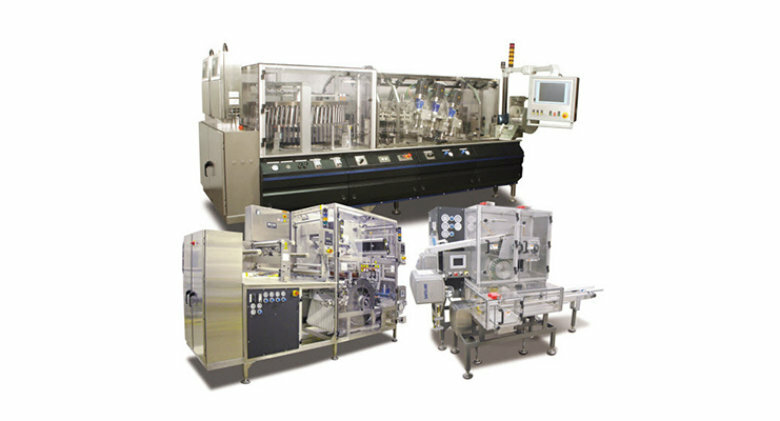 High Speed continuous motion form-fill-seal machines for sachets up to 5200/min. Drum machines for water soluble pods. 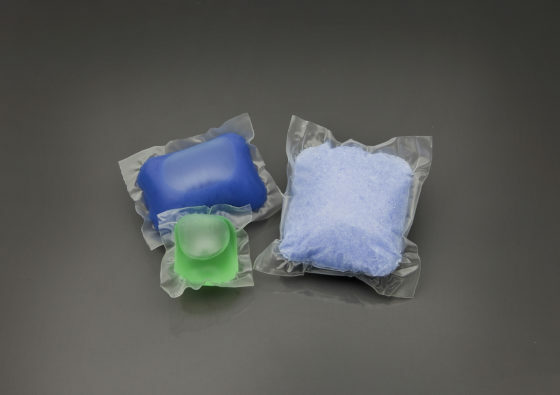 Roberts equipment for large stand-up pouches either f-f-s or pre-made or combination of both.